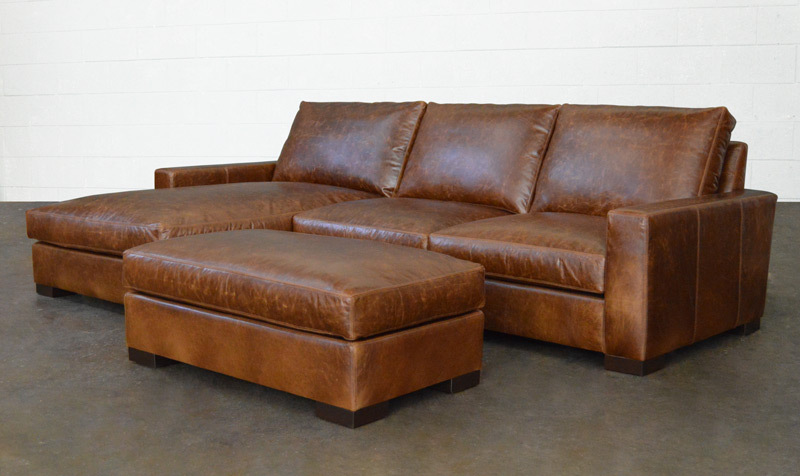 This Braxton Sofa Chaise Sectional is surely making someone very happy right now. 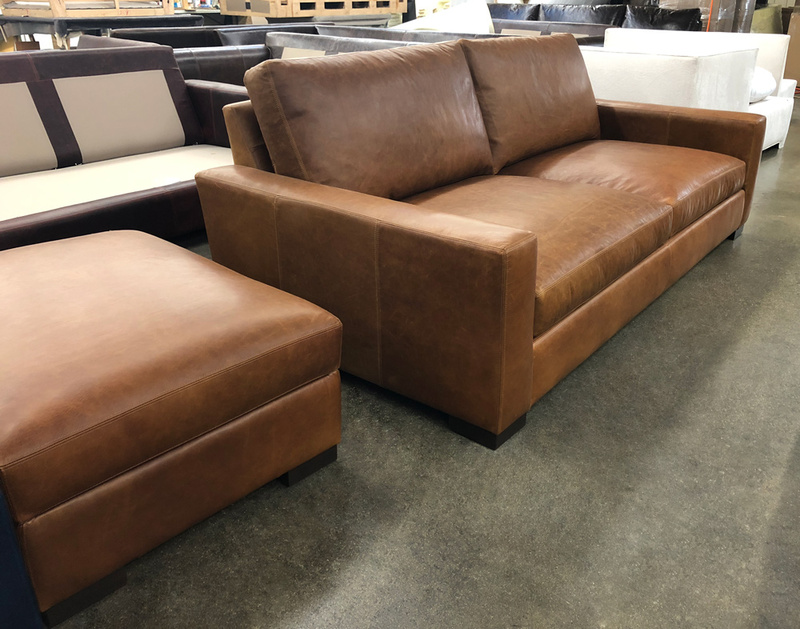 This customer selected a really interesting option we offer as an option for our Braxton Sofa Chaise Sectional. 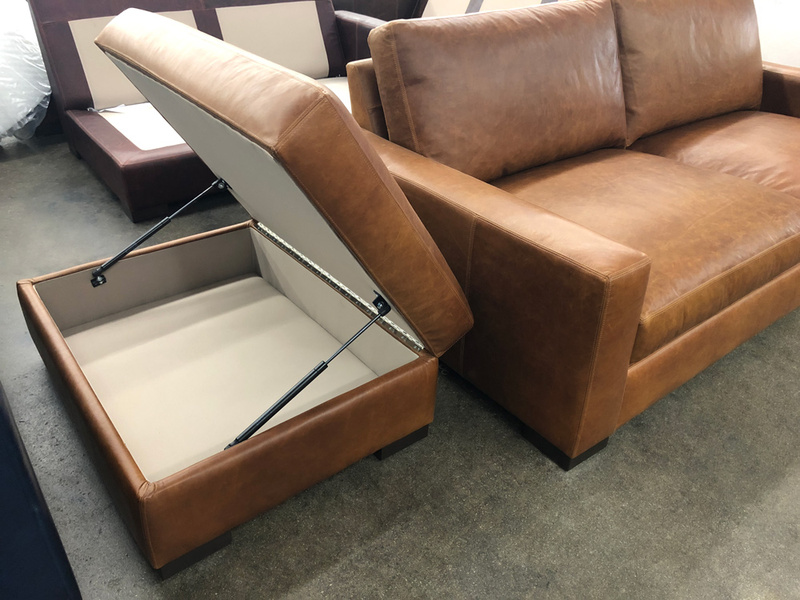 It’s a “Full Fit” Cocktail Ottoman, designed to fit perfectly up against the sofa and chaise portions. 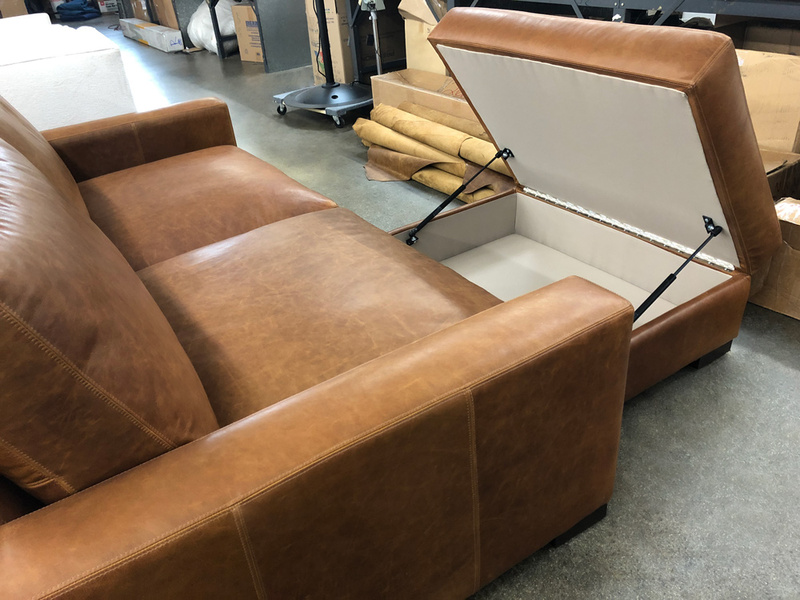 We took it one step further here, adding sectional clamps that connect the ottoman to the sectional, locking it in! 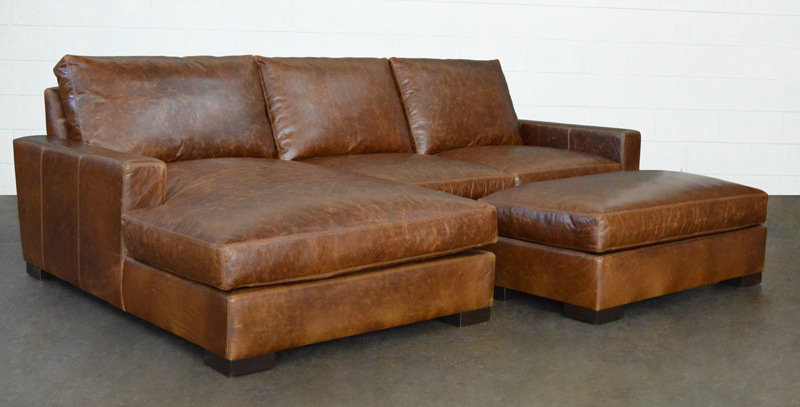 This can be an interesting substitute for purchasing the sleeper sofa upgrade. 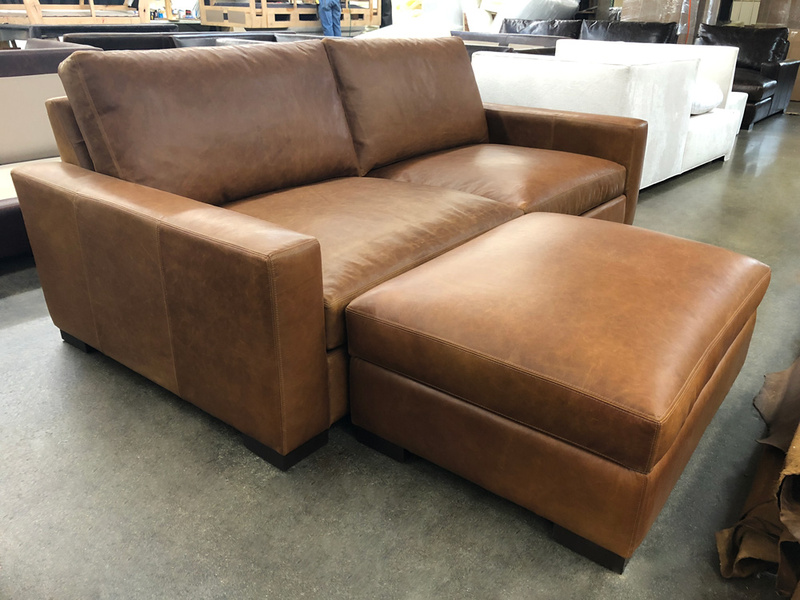 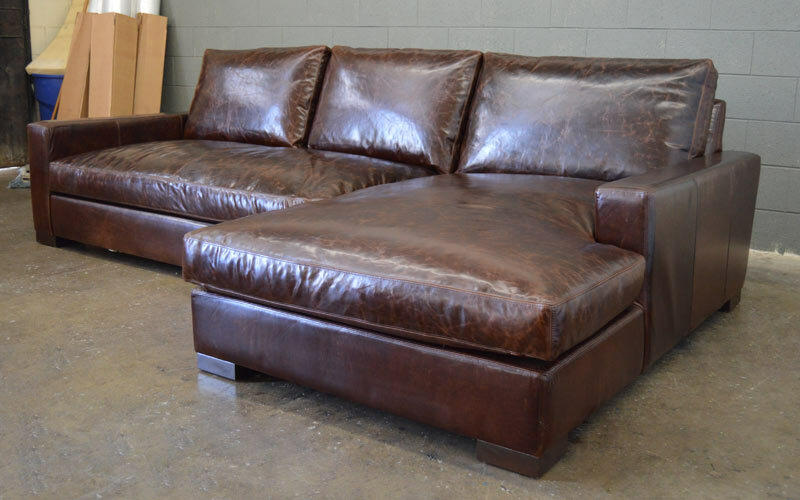 Italian Brompton Cocoa is always a winner, and especially handsome on this particular leather sectional. 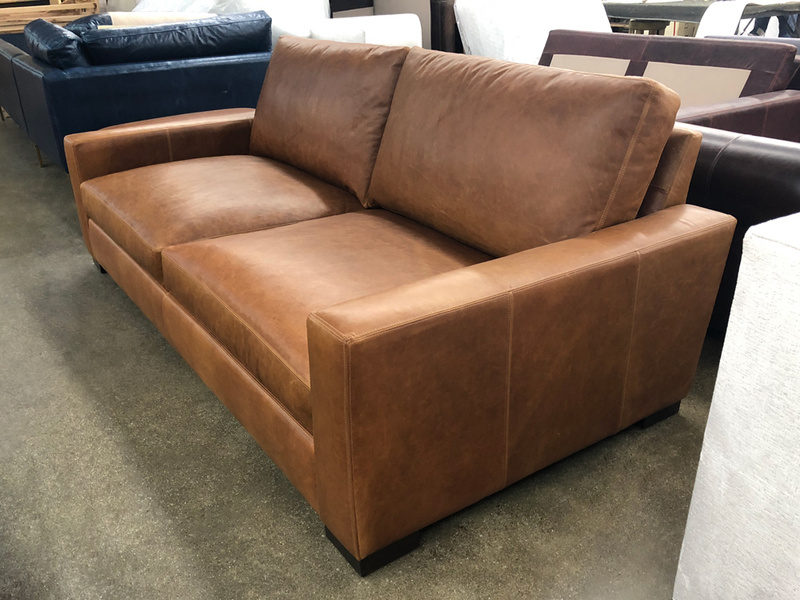 Brompton is made using European bull hides and is finished in one of Italy’s oldest tanneries. 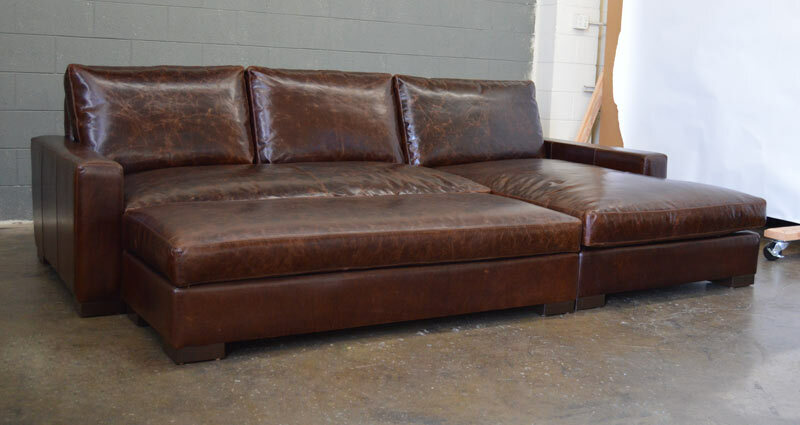 We only use the real Italian Brompton, and many other leathers from that same tannery. 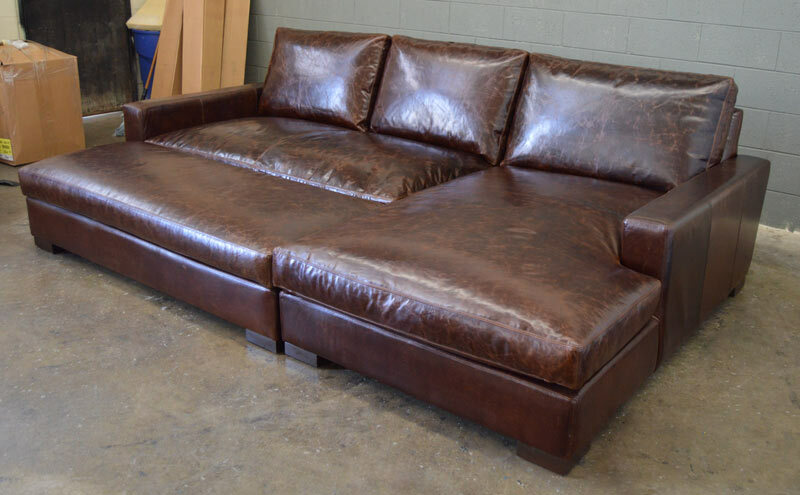 This entry was posted in Braxton, Custom Leather Order Feed and tagged 46" Deep, Bench Cushion, Braxton Cocktail Ottoman, braxton collection, braxton sectional, braxton sofa chaise sectional, Brompton Cocoa, brompton cocoa mocha, Full Fit Cocktail Ottoman on August 22, 2015 by LeatherGroups.